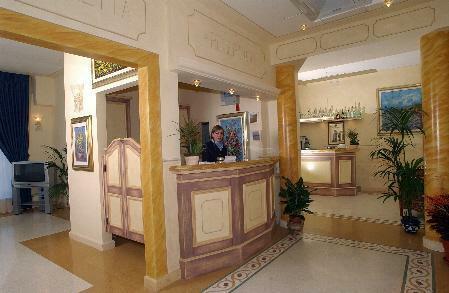 Located in Bientina, renowned for its arts and crafts work, Hotel Sextum is found in the heart of the Tuscany region near Pisa. 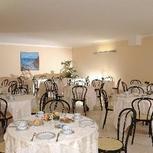 Close to the famous Tuscan cities of Volterra, Lucca, Livorno and Firenze, Hotel Sextum is easy to reach by car from the Florence-Pisa or A11 motorways. 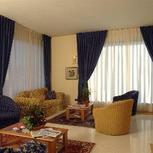 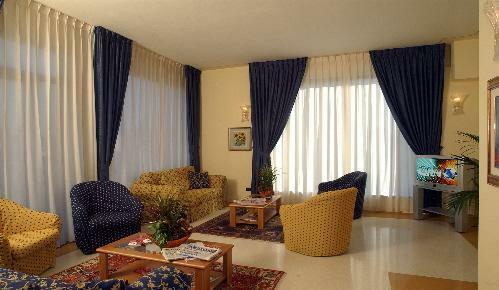 This newly built hotel offers comfortable rooms for a pleasant and relaxing stay. 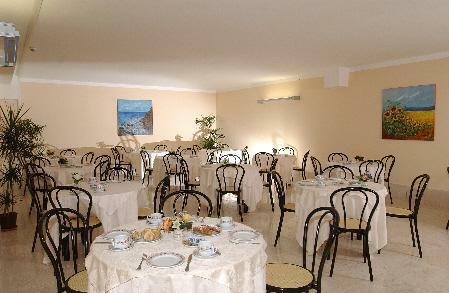 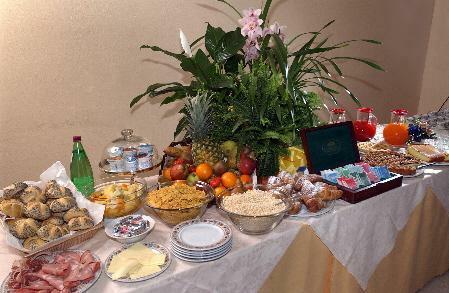 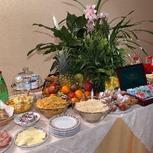 Here you will enjoy a rich continental buffet breakfast in the large dining hall. 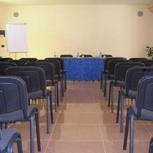 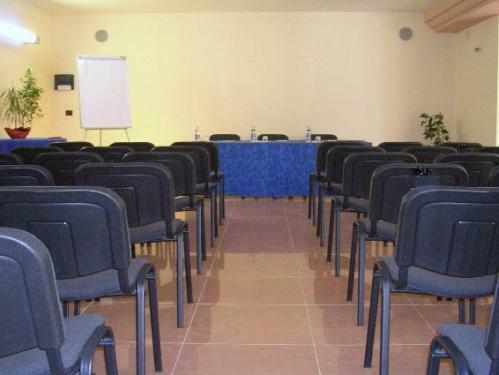 There are meeting rooms available and you can buy newspapers, stationary and tobacco directly in the hotel. 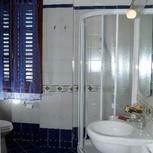 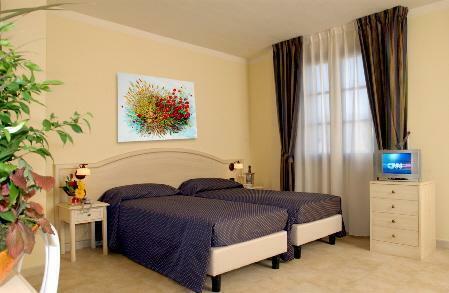 All stylishly furnished rooms provide the most modern amenities and offer a charming view of the Tuscan valley. 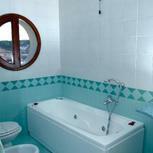 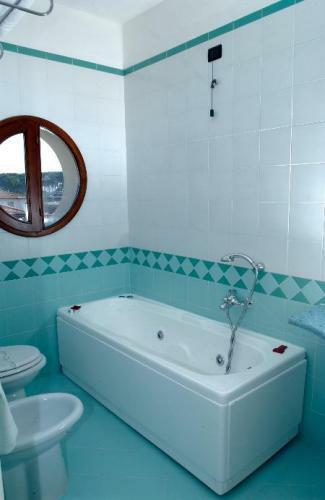 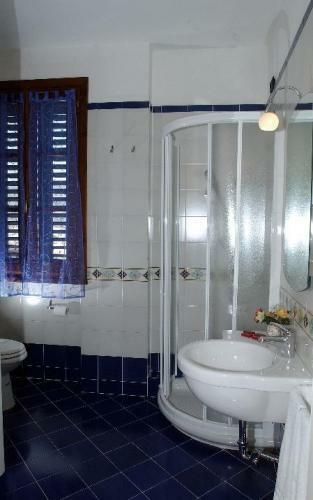 Some rooms are also available with a hydromassage bath.